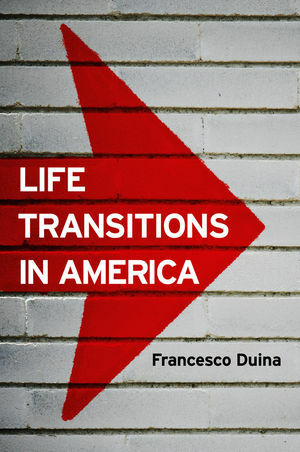 Known for a 2010 study of the American focus on winning, Bates sociologist Francesco Duina views the emotional landscape from a different perspective in his new book, Life Transitions in America (Polity Press). The book is a thorough exploration of how transitions as central to our lives as going to college, marrying and dying are tied together in American culture — and Duina contrasts American perceptions of transition with those of other nations. Rather than focusing on a single type of transition, such as childbirth or post-military life, the book examines eight: starting college, getting married, the first child, losing a job, surviving a life-threatening disease, divorce, parents’ death and retirement. While such shifts have been the object of much study, typically they have been examined as individual occurrences, not as interlinked aspects running throughout an entire culture. In addition to calling upon traditional scientific studies, Duina makes use of unorthodox methods and sources — for instance, he compares the categorization and amount of self-help and life-guide books stocked by American, British, Italian, French and Spanish booksellers, and the content of Hallmark cards. Duina also looks at religious texts, politicians, business leaders, athletes, popular media, government law, college statements, hospital policies and advertisements. He acknowledges that his approach is novel and that it raises as many questions as it answers. He invites readers to question his conclusions and develop their own interpretations of the subject matter. He acknowledges variations in how these transitions are perceived, and that they are not universal but vary by demographic and life circumstances. And he often compares and contrasts the American perspective with those of other countries. “Americans are unusually preoccupied with and focused on life transitions,” explains Duina, author of Winning: Reflections on an American Obsession (Princeton University Press, 2010). “They talk about them in often very optimistic, individualistic and perhaps aggressive fashion — even potentially very painful transitions, like losing one’s parents, are cast in that light,” he says. The inevitability of change is one thing that doesn’t change, and whether one’s interest is piqued by their own cultural observations or their own lives, Life Transitions in America offers an opportunity to understand these passages in more depth. 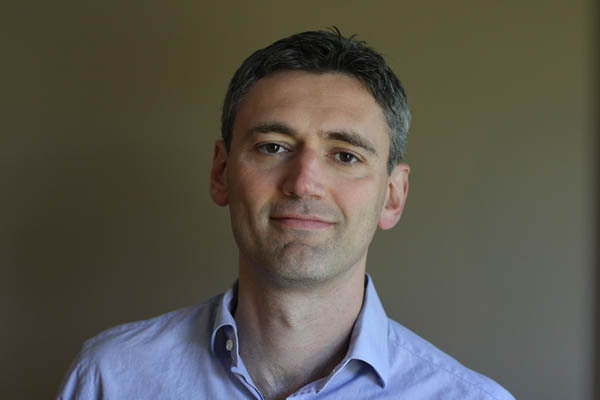 Duina has authored four other books: In addition to Winning, they are Institutions and the Economy (Polity Press, 2011), an examination of role of institutions in shaping economic behavior; The Social Construction of Free Trade (Princeton University Press, 2006), an analysis of legal and social change across the world; and Harmonizing Europe (SUNY Press, 1999), focused on political exchanges within the European Union.